It is the summer of 1961 and 13-year-old Benjamin Marshall is not happy with his options: a vacation “apprenticing” law under his cranky grandfather Ira or one spent shuffling between his parents, newly divorced and both too self-absorbed to notice him underfoot. When Ben opts for two months in Port Sanford, the less-than-thrilling town where Ira has practised law for 40 years, he soon finds himself embroiled in a moral dilemma. Ira’s wealthiest client, Mrs. O’Hearn, has died before he can commit her last wishes to print and now he is left with the task of distributing her fortune to an ungrateful niece and nephew. What’s worse, Ira can’t bear to carry out the final request in his client’s will. Soon, Ira and Ben hit the road with the sheriff and angry members of the O’Hearn family in hot pursuit. Stickler and Me is a touching and funny coming-of-age story about knowing when to break all the rules. 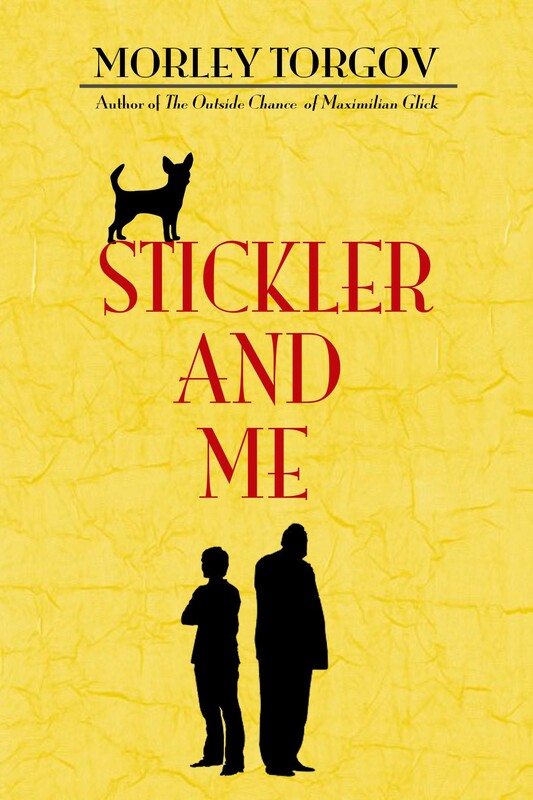 Read or write a review for Stickler and Me on Goodreads here.